Perfect for younger years this large cushion brings extra comfort and colour to classroom environments. 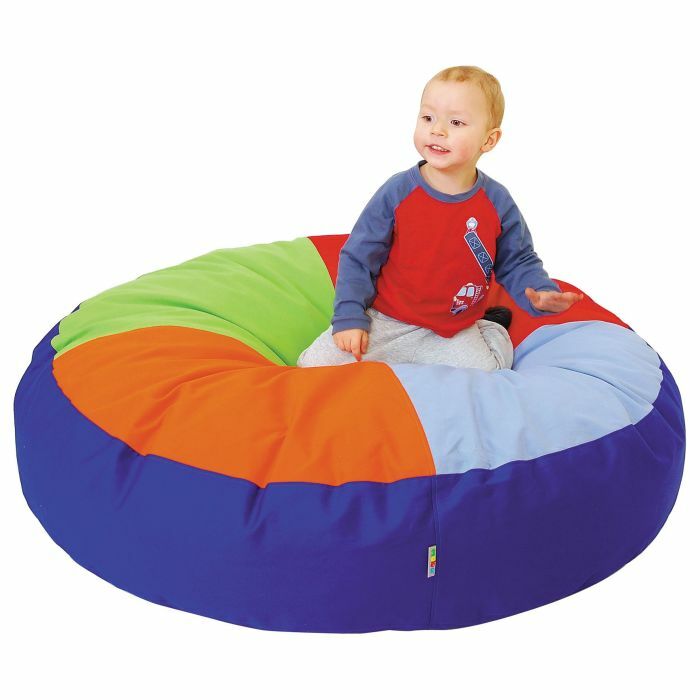 Made from safe cotton fabric with silicone down, children will love to sit and snuggle or use as a cosy corner accessory for reading time. Suitable for children aged 1 - 10 years.